Until now, our answer has been simple: you probably don’t want to hear from us quite that often! Nonetheless this got us scratching our heads about what would be useful to know immediately, alongside our current daily or weekly overview reports. An unusually high disparity rate can be an expensive issue. In many cases it’s a simple mistake that can be easily fixed. 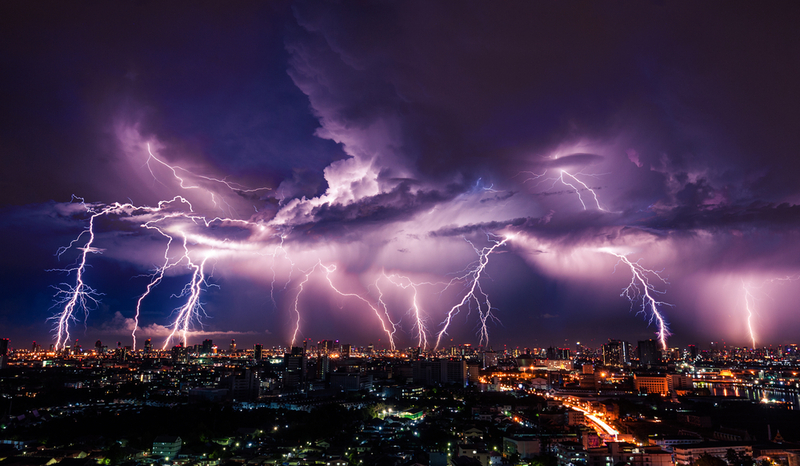 That’s why we created Surge Alerts. These notify you when disparity levels have increased substantially so you can get the issue fixed as soon as possible, minimise the impact and never miss a direct booking. Note: It is independent of traffic and search volume. 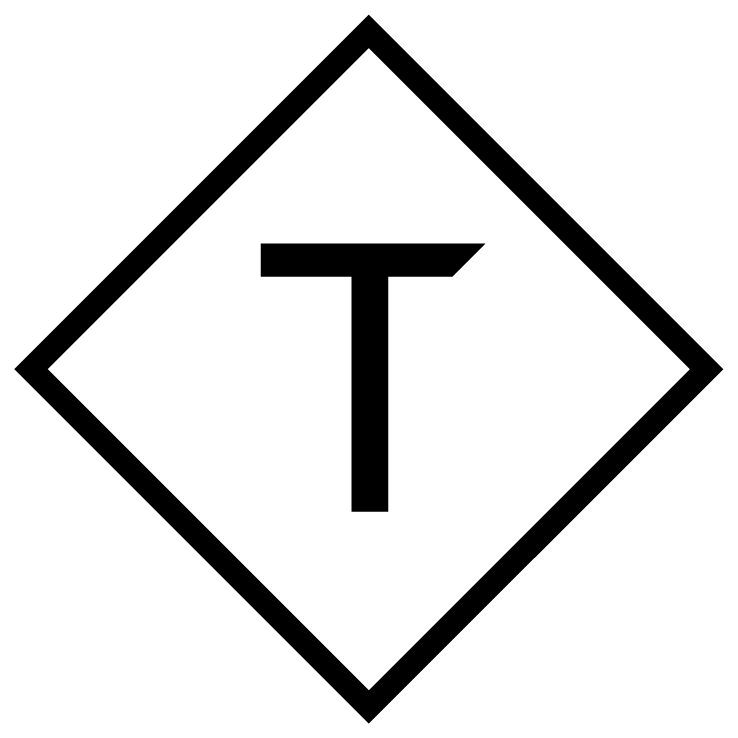 A notification is triggered as soon as a disparity surge starts. The multiplier is refreshed every hour if the surge continues. When a surge starts, you’ll receive an email letting you know. 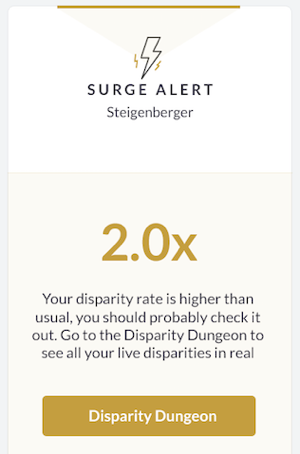 This will only happen once per surge, so you’ll need to check out your Disparity Dungeon for the latest rate of disparities. What qualifies as a surge? You decide. As a default, we’ll let you know when disparity is at 3 times the normal rate, but if you’d like to adjust this threshold, just head to your Account Settings page. Receiving a daily or weekly parity report? We know sometimes when you’re busy, it’s tricky to get to your email. That’s why we’re adding in a section to recap any surges in the past day or week.